Home > Posts Tagged "Norway travel guide"
So you plan on renting a campervan and drive all around Norway? Maybe you already booked your Cabin Camper? Lets have a quick talk about some of the basic driving rules and guidelines! Driving a car or campervan in Norway is not difficult, but you should know a few things before you hit the road. 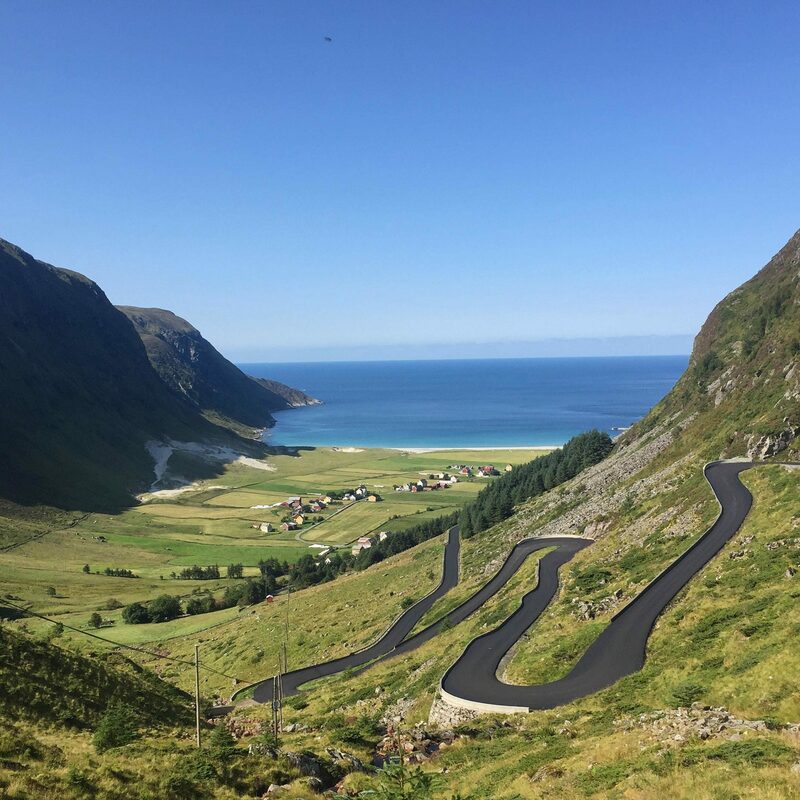 Lets start with a very basic fact – in Norway we drive on the right side of the road – just like most countries in Europe, in addition to the US, Latin America and lots of other countries in the world. If you come from a country driving on the left side of the road and you don’t have any experience “switching sides” – no worries, the transition is easier than you would expect (speaking from personal experiences). In terms of speed limits: The general rule is to follow the limits set by signs – the second general rule is that rural/country areas have a speed limit of 80 km/h and areas with a bit more people/habitation have a speed limit of 50 km/h. In areas with pedestrian crossings or schools its usually 30 km/h – but again, signs will usually let you know. Always follow the speed limit!! Norway has lots of speed cameras and traffic controls! The fine for breaking the speed limits can be really high – sometimes over 10.000 NOK. Unfortunately this is your responsibility when renting a Cabin Camper, so for you own wallet (and safety) please follow the speed limit!